UK bank customers could be in line for a staggering £33billion in compensation thanks to a landmark court ruling regarding payment protection insurance (PPI). Britain’s top four lenders – RBS, Lloyds, HSBC and Barclays – are bracing themselves for a huge hit following a Supreme Court decision last November. The result of the case paves the way for another financial scandal, with major banks having already recently paid out tens of billions for mis-selling PPI and fixing the Libor interest rate. The landmark ruling was made in favour of 59-year-old widowed college lecturer Susan Plevin, who took out a loan and PPI policy in 2006. She complained to the court that at the time, she wasn’t made aware that more than 70 per cent of the commission she paid ended up in the pocket of her lender – Paragon personal Finance – and a broker. The court ruled that if a PPI seller failed to disclose to a customer that it had received a large commission from the product provider, the sale was unfair under the 1974 Consumer Credit Act. 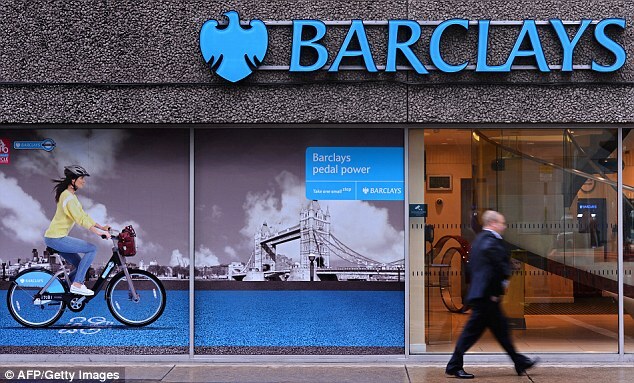 Now banks are waiting to find out how widely the ruling will be interpreted, with City watchdog The Financial Conduct Authority (FCA) reviewing how the case should be applied. The result could mean that if a PPI policy was otherwise sound the seller could still be made to repay the customer if it had received a large, undisclosed commission. One senior official at a British bank told The Sunday Times that the ruling could be ‘apocalyptic’ if applied to any financial product where commission levels were not disclosed to the customer. They said some fear the FCA will choose the ‘nuclear option’. If this is the case, the industry could be whacked with a £33billion bill, according to a recent study from Autonomous Research. The independent research provider said: ‘In essence, this ruling appears to open up a new angle for PPI mis-selling claims, based on commission payment. The PPI scandal has already been hugely costly to the banks – with around £30billion having been paid out since the crisis began. The FCA is currently working its way through evidence to assess whether their current approach to PPI is giving consumers adequate protection. Their review of the Plevin decision is expected to coincide with a decision on whether a cut-off date for PPI mis-selling claims should be brought in. PPI policies were designed to protect borrowers by helping them to make loan repayments if they became ill or disabled or lost their jobs. Banks and other financial services companies sold about 45 million such policies between 1990 and 2010. And after earning huge profits on them, banks began to sell them aggressively to people who did not want or need them. In many cases, clauses in the policies meant customers could never make a claim and some were unaware that PPI had been added to a loan they had taken out. Banks had hoped that the most expensive mis-selling crisis in history was coming to an end despite claims management firms’ persistent efforts to win more clients. Now it’s feared the FCA could introduce measures which sees lenders punished for selling PPI through brokers, who often took commission customers were unaware of. 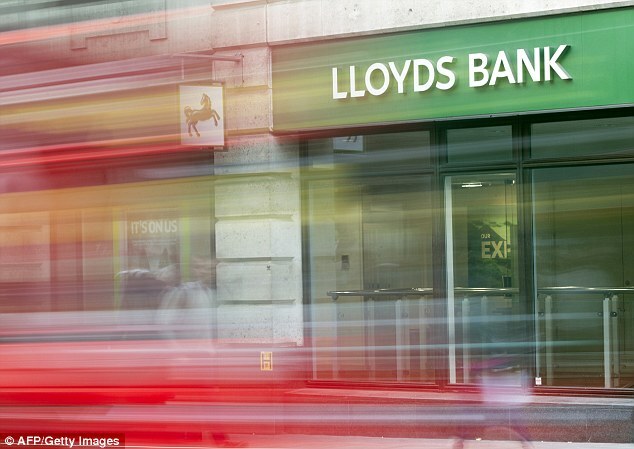 Lloyds Banking Group has so far been hit the hardest by PPI claims and has paid out a total of £13.4billion. The taxpayer-backed bank recently set aside a further £1.4billion and was also hit with a record £117million fine by the FCA. The government has reduced its stake in the bank from 43 per cent at the height of the financial crisis to 15 per cent.